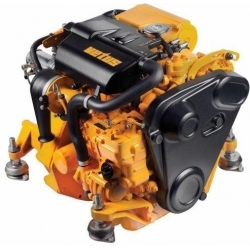 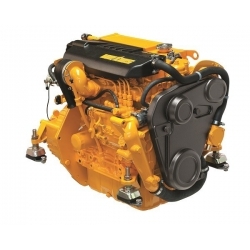 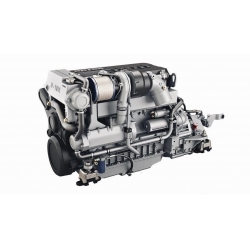 The VETUS F-line engines are a new generation “common-rail” marine diesel engines. 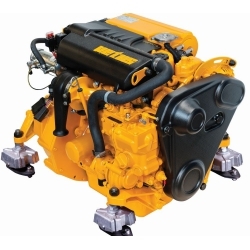 These engines, varying from 140 hp till 250 hp, are especially designed for planing and semi-planing hulls. 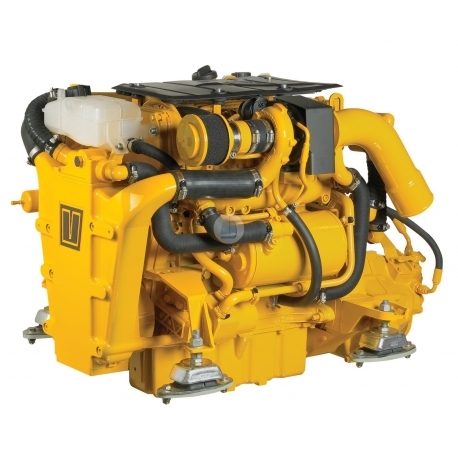 They are compact, light weight and have a high power/weight ratio. 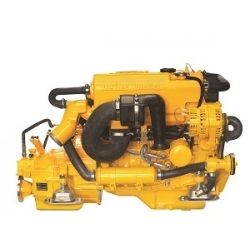 Furthermore, they are very reliable and fuel efficient. 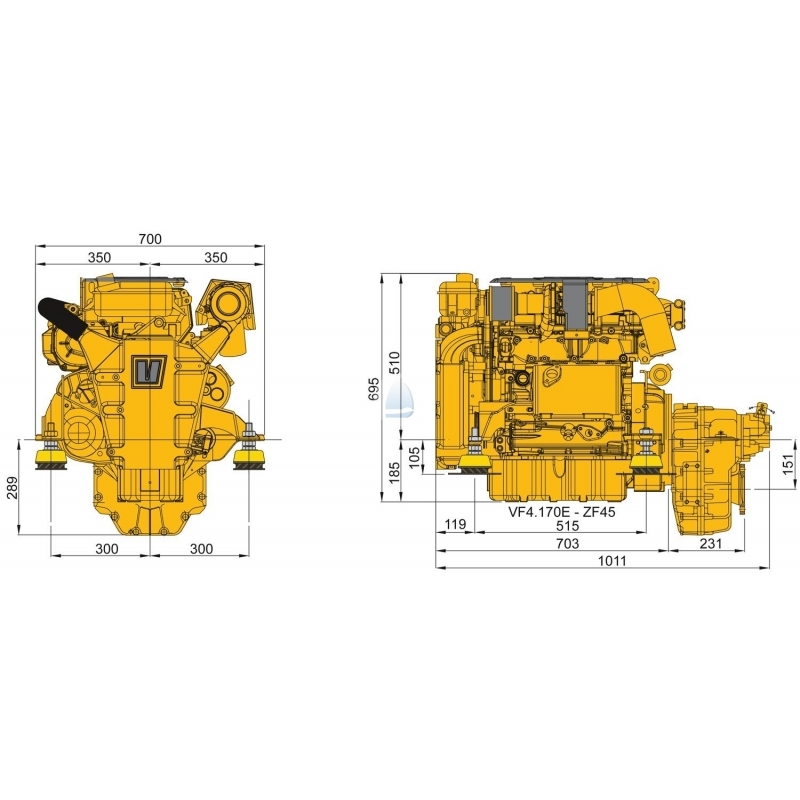 These engines can be supplied both as gearbox and sterndrive version. 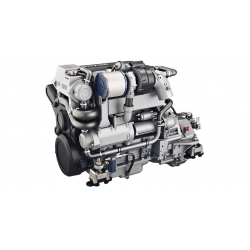 4-stroke cycle, twin camshaft, 16 valves. 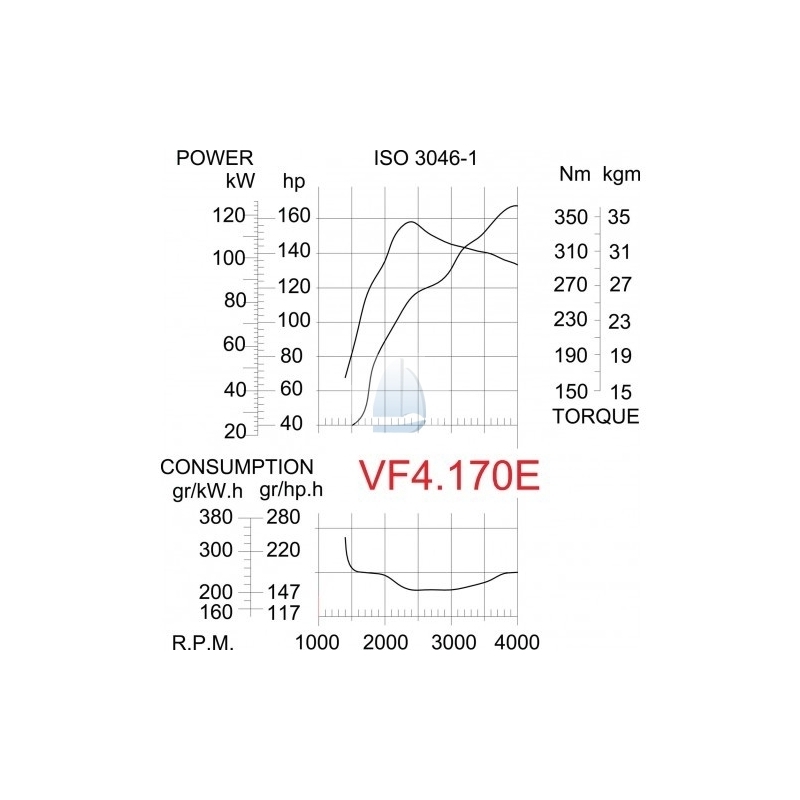 Turbo charged with variable geometry turbo. 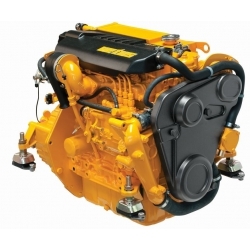 Indirect cooling system with heat exchanger.